New Google+ users out there who are so taken with the site that they want to officially make the switch from Facebook have faced more than a few obstacles. Facebook has done its utmost to keep users from taking their content and transferring it to Google, blocking exporting applications just as quickly as they come out. Facebook has explained why it won’t let you grab your contact information and import it into Google+, or anywhere else for that matter. According to the site, you aren’t allowed to take other people’s information without their permission, so if you wanted to export your contact list you would need to get documented permission from everyone on your friends list to show Facebook. But while your contacts may be off limits for the time being, a new tool can ease the process by lifting your photos and moving them to Google+. 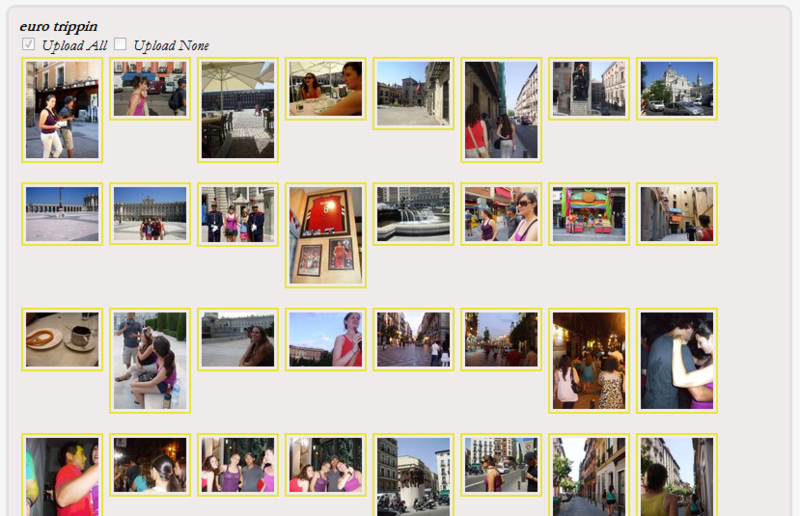 Move2Picasa is a Chrome extension that keeps your original photos on Facebook and copies them over to Picasa. First, install the application from the Chrome Web Store, and it will place a small Picasa icon to the right hand side of your browser. Click it to authenticate with Facebook. From there, you will see all of your Facebook albums and you can select which you do and don’t want to move. There is an option to select or deselect all of your photos, but if you want to pick and choose it can get a little tedious. If you want to relocate your images, we suggest using Move2Picasa while you can, in case Facebook finds fault with this application and its exporting properties as well. Some fans have been thanking developer Aman Kumar Jain, and one even tweeted, “Thanks for the great Chrome extension. Moved all my photos over and now I can drop Facebook.” But even for those who want to coexist between the two sites, this offers one more place to store a copy of your images. Also check out Google+ enhanced: Four must-have Chrome extensions.